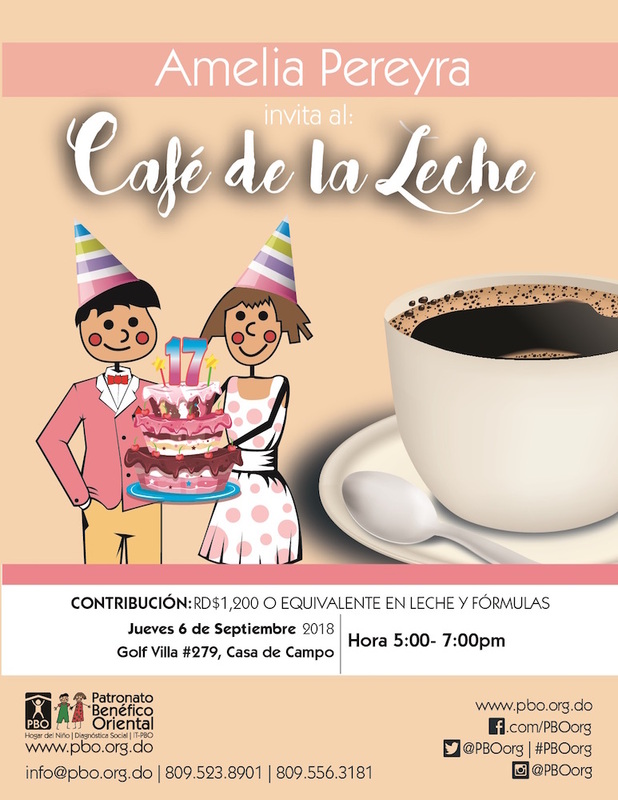 Happy 17th anniversary Café de la Leche for the Hogar del Niño! Next Thursday September 6th, the Patronato Benéfico Oriental (PBO) requests your attendance at a very special edition of Café de la Leche. 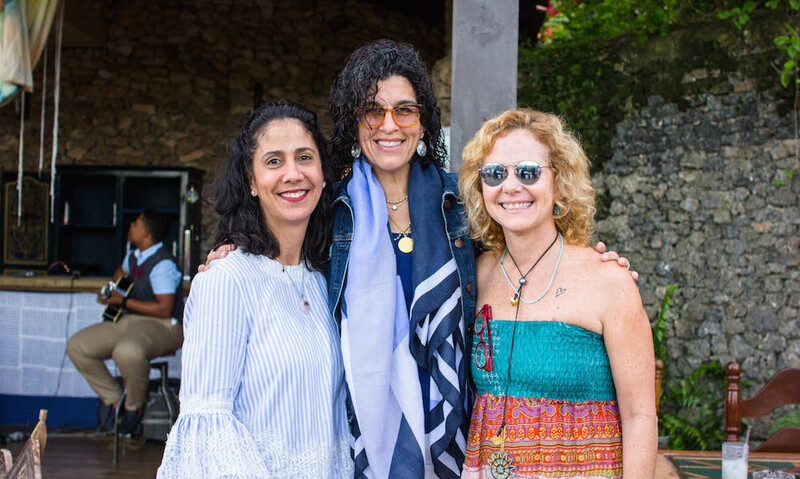 The event, which will be hosted by Amelia Pereyra at Golf Villa #279, marks 17 years since the beginning of the monthly gatherings that began in 2001! 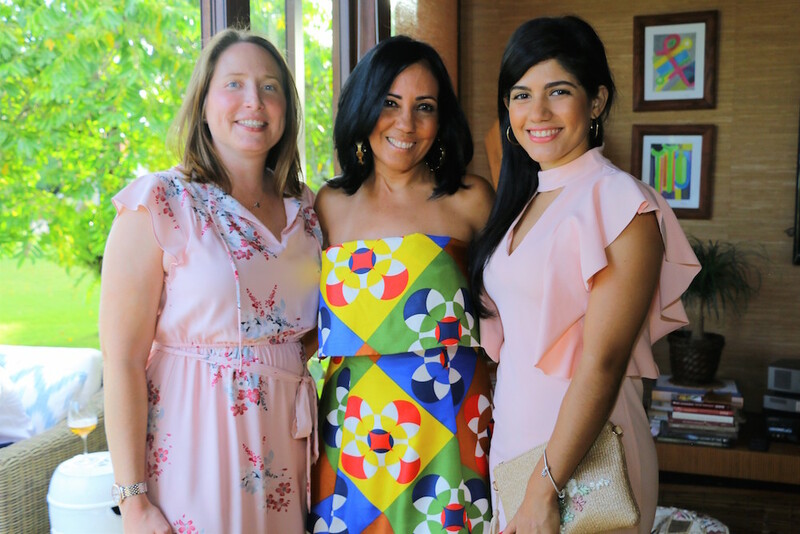 Amelia Pereyra, who partners with Malele Strofer and Sarah Troncoso in TRES Coordinacion y Decoracion de Eventos, is a longtime resident of Casa de Campo and avid Hogar del Niño supporter. For the past couple of years Amelia has taken on the wonderful task of celebrating the Café de la Leche anniversary and we are certain it will once again be one to remember! Last month’s edition was hosted by Cesarina Grisolia and it was a great way to welcome August, the last month of summer. Through the contributions of Café de la Leche, PBO is able to supply the Crib Room at the Hogar del Niño with more than 60% of the milk used to nourish more than 200 babies daily. In total, that’s 800 bottles per day! The success of the Crib Room continues to rise since it first opened its doors. Less than two years ago the Hogar del Niño replaced the cribs for corrals creating open formats ideal for the babies to crawl around, play together and with toys, easily interact and nap side by side. With the supervision of many nurses and caretakers, the babies are healthy and happy. PBO also continues to break their fundraising record through their “Adopt a Crib” program, the sum of which was put towards many superior initiatives at the schools, including changes in the Crib Room, a sports pavilion, Montessori classrooms, and extra-curricular activities. Lets continue the excitement of one of Casa de Campo’s favourite events and come NEXT Thursday to the anniversary celebration. Come celebrate their 17th year! And remember, men are welcome too so don’t leave them at home!